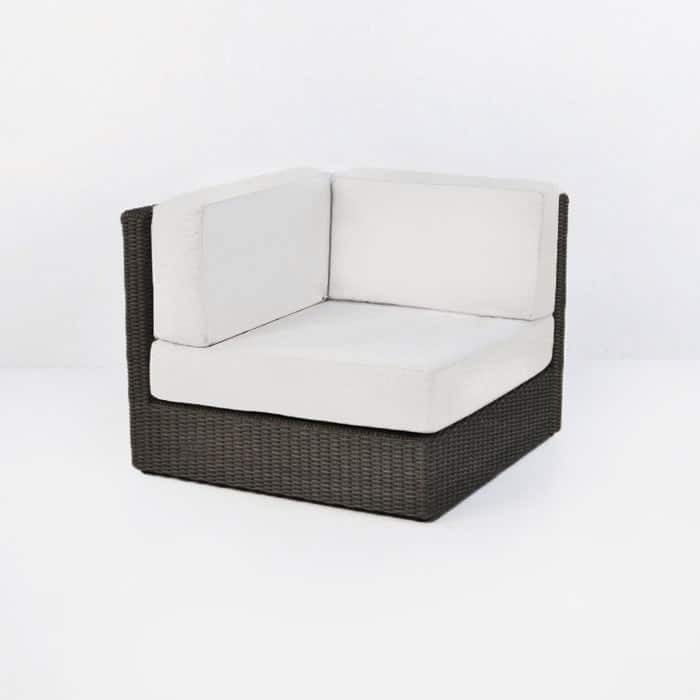 Our Austin Outdoor Wicker Sectional Java (Centre) chair is a key ingredient in creating a luxurious outdoor wicker seating area. The centre can be combined with the Austin left, right or corner chairs to create a long sofa or the extremely functional l-shape sofa. Or you may choose to use the centre chair as a stand-alone piece. It is a great accent chair that can round out the Austin sofa or loveseat. 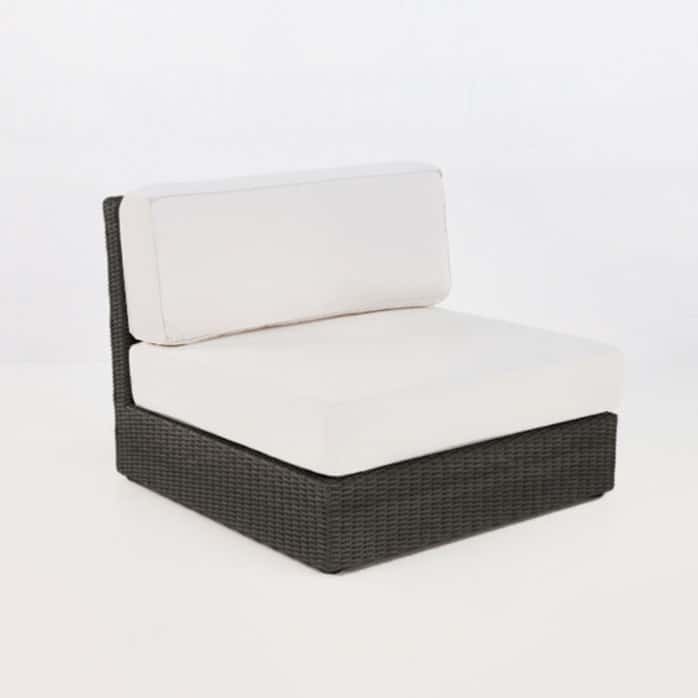 The Austin Centre outdoor chair is sleek and modern with an extra large seating depth. 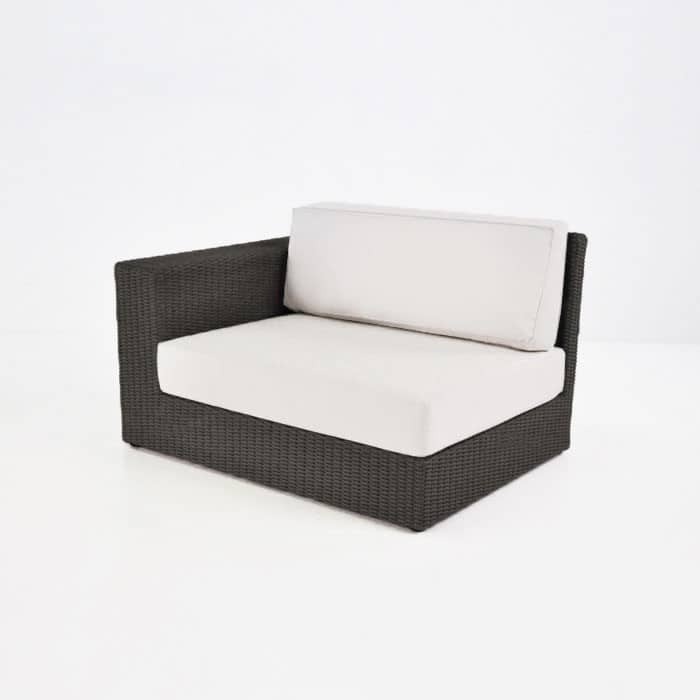 The dark brown java wicker weave is a sophisticated colour that goes beautifully with the Canvas Sunbrella® cushions. 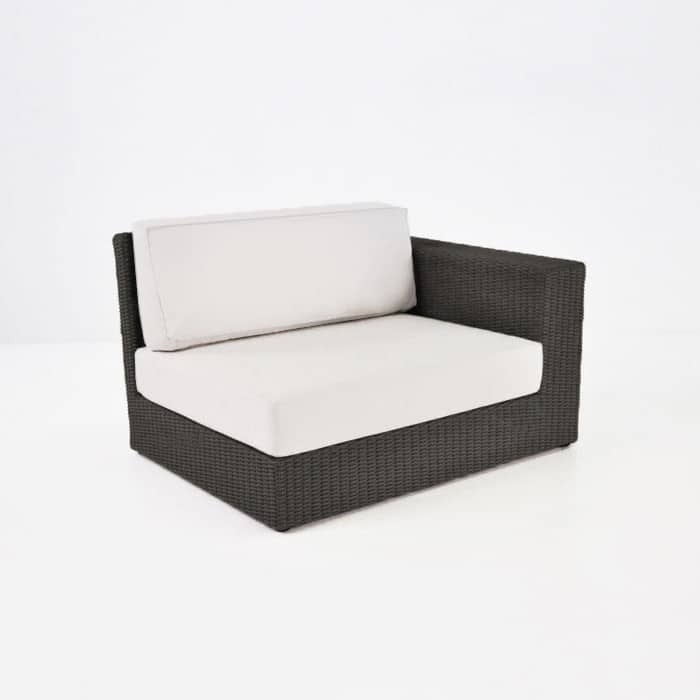 Each Austin unit is made with the expertly crafted Viro® wicker and a powder-coated aluminium frame. 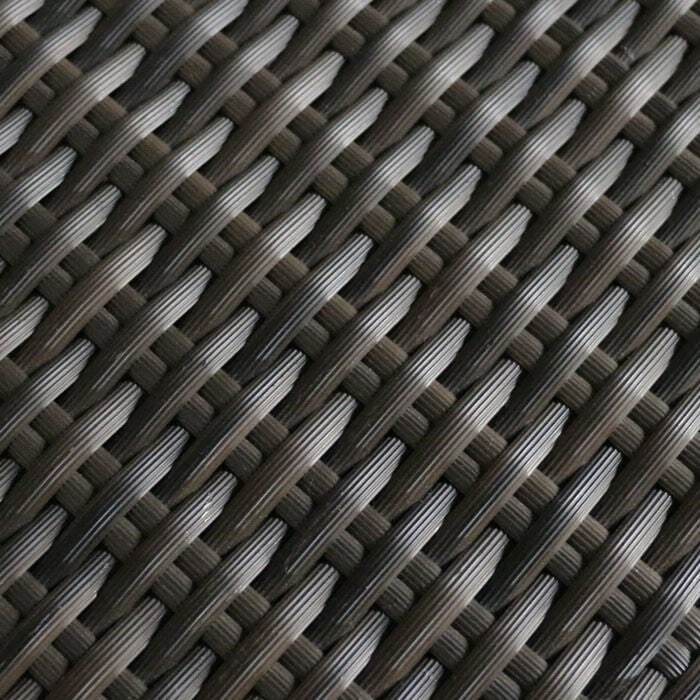 These materials are superb for outdoor use. 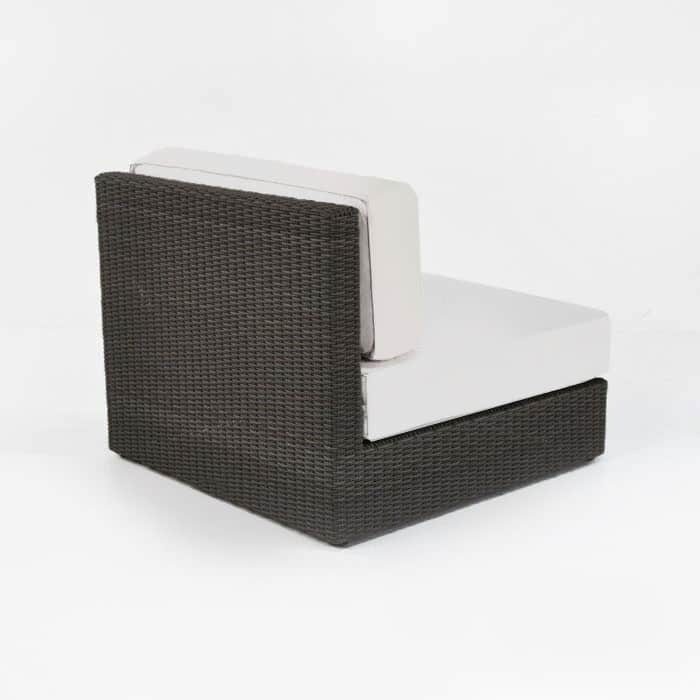 They are strong and durable without being heavy so that you may easily rearrange your outdoor space. 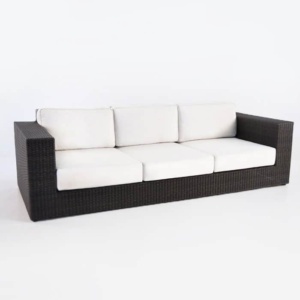 If you need help creating your dream outdoor seating space for large parties or small gatherings, we are certain that we have what you are looking for. 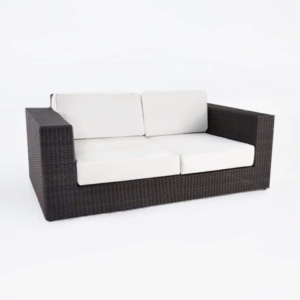 The Austin Outdoor Wicker Furniture Collection is a winner and will look amazing in your outdoor living space.